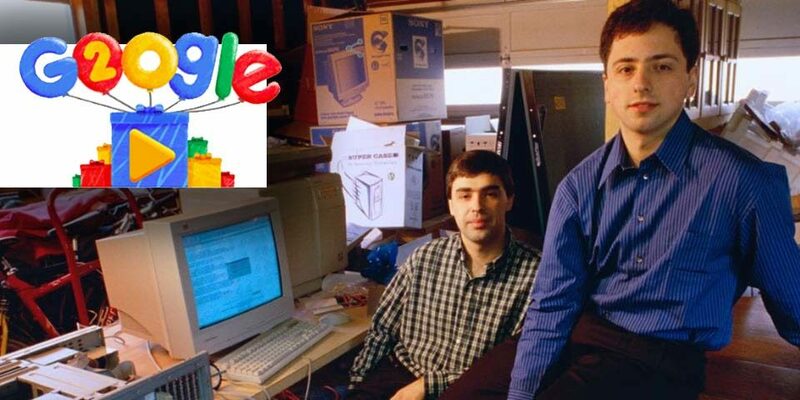 September 27th, 2018 – Google celebrates its 20th birthday! Initially, in 1995, two Stanford PH.D. students struck a partnership together with a vision to better organize the world’s information and make it universally accessible. They launched a new search engine on Stanford’s website google.stanford.edu while running their efforts out of their dorm room. 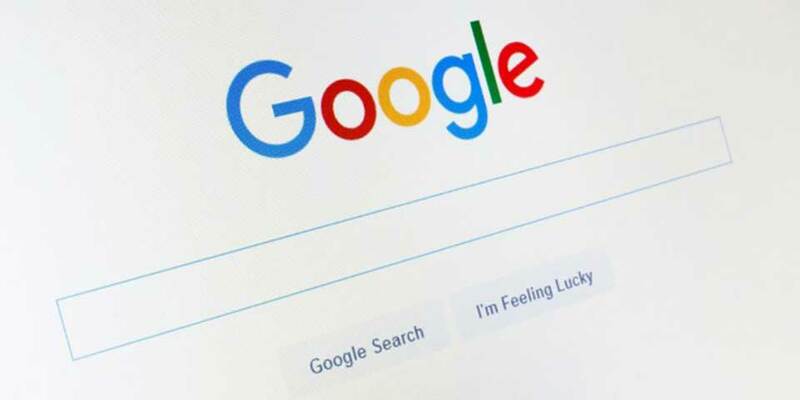 Initially getting popularity with the academic community, they grew to grab the attention of Silicon Valley investors and landed a $100,000 check – Google Inc. was born. 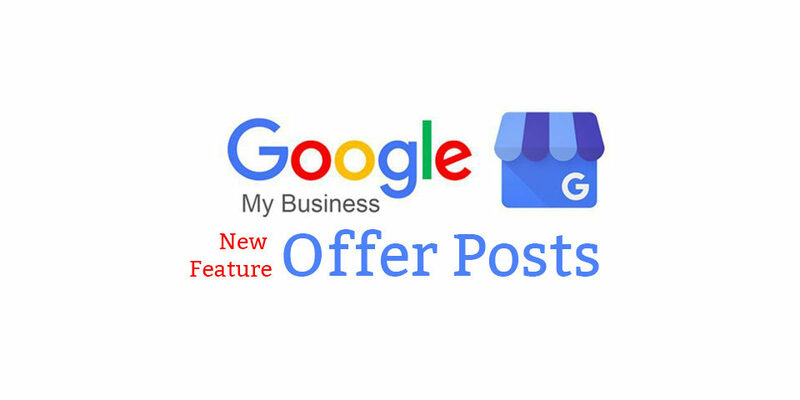 Officially incorporating on September 4, 1998 (yet Google celebrates on the 27th since after 2005 when the time coincided with the announcement of the record number of pages Google Search was indexing). 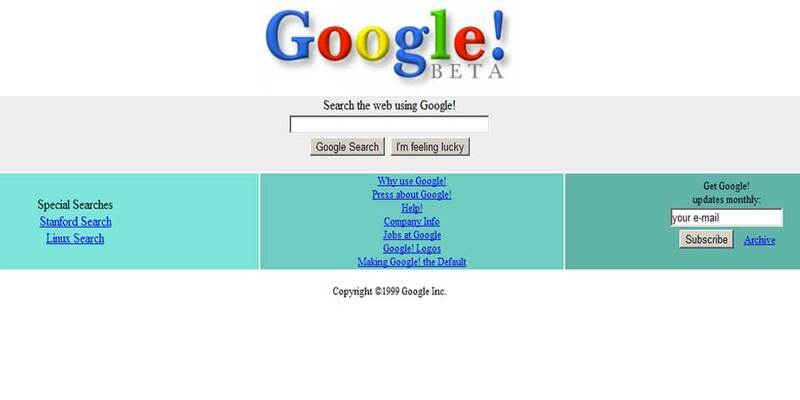 Throughout the years Google has certainly changed. 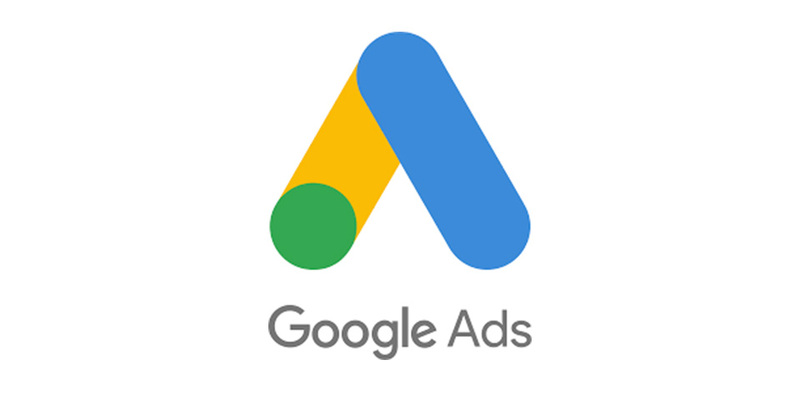 Now, Google offers Search in over 150 languages in over 190 countries serving over a billion users and is one of the most major players in the search engine, advertising, video service, email, browser, cloud computing, mobile operating system market, and more. Recently Google faces challenges as far as antitrust fines in the European Union, upcoming challenges with monetizing voice search dominance (as they did with text-based search), and ongoing importance of balancing privacy, user-experience, and overall continued advances in how people live and work. When we discuss Search Engine Optimization (SEO), we usually think of Google (as Google’s search market share is over 80%). 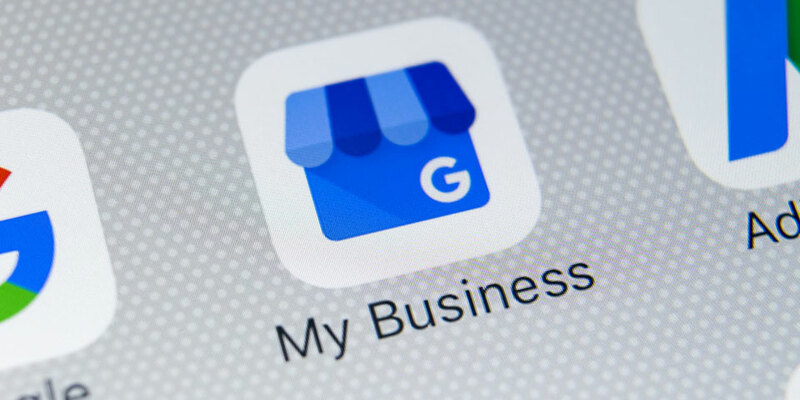 Google is so powerful helping users search for what they need to find, such as a local business or answering questions about products and services. 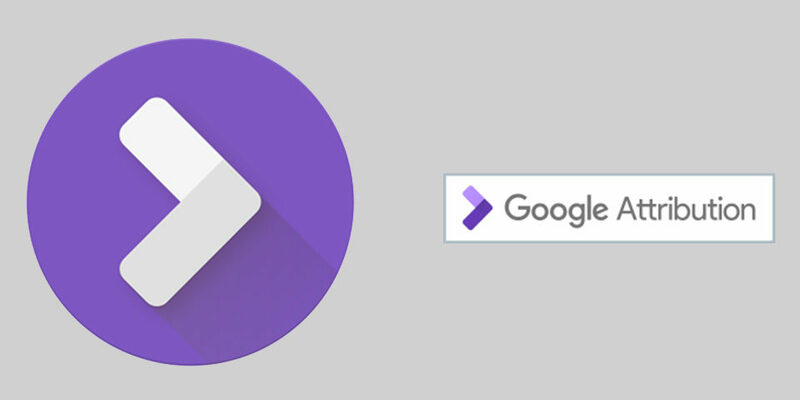 Google has a huge part in the after effects of their search product creating a whole new industry called SEO and how an SEO service helps businesses with greater online exposure to user’s search inquiries (keywords). SEO helps ensure your website is technically optimized for Google’s search index as well as checking for appropriate relevant content combined with keyword optimization and trust signals in their search algorithm which can help or hurt a companies website visibility in search. 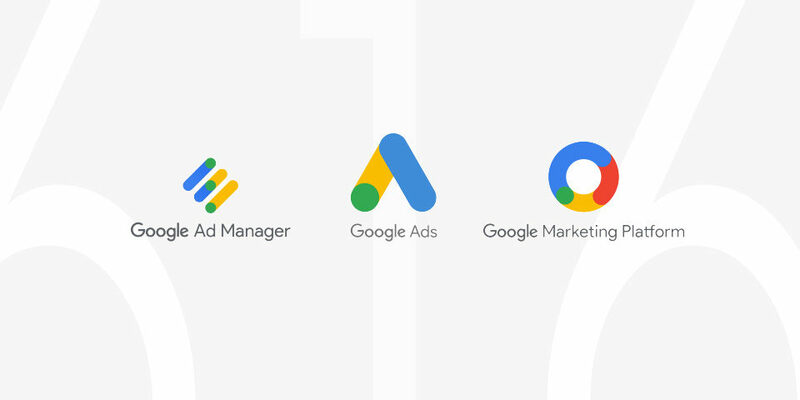 This is a huge part of our business and we thank Google for helping create the industry as it is today.